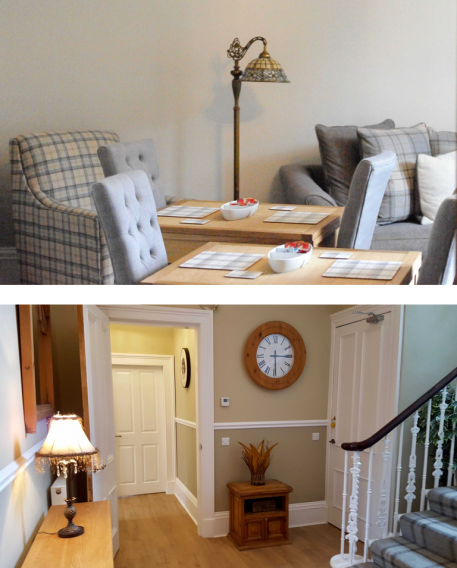 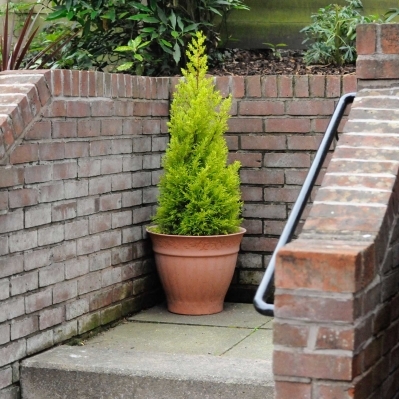 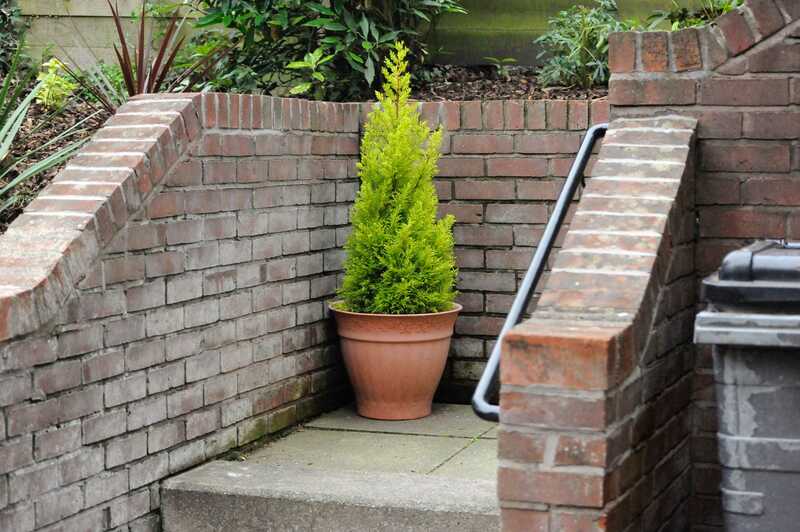 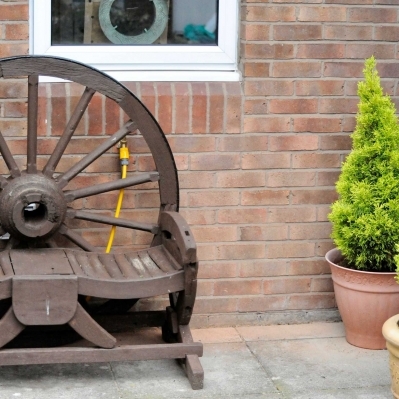 The Huntingdon B&B provides high quality accommodation and hospitality at the heart of the beautiful town of Dumfries. 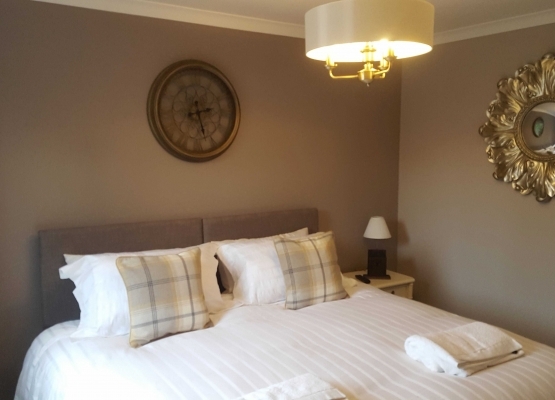 Situated just a stones throw from the local train station and just a few minutes walk from the town centre, the Huntingdon is perfectly situated for your stay. 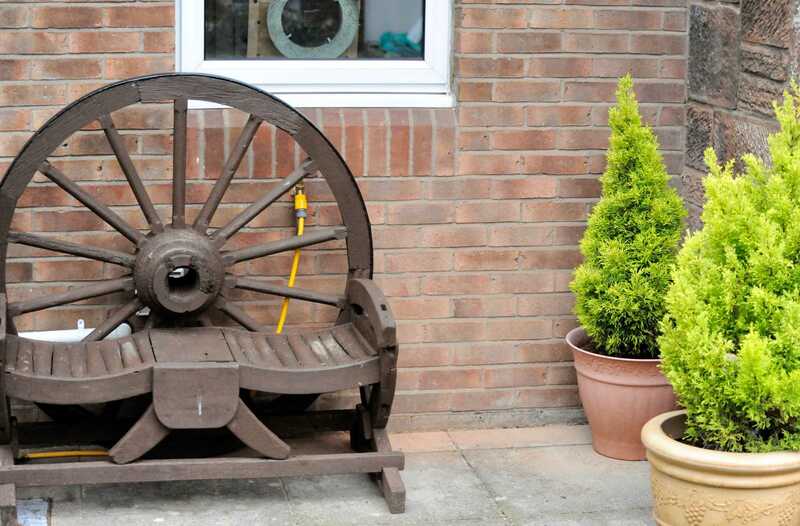 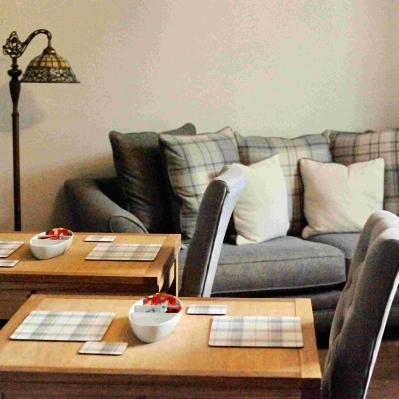 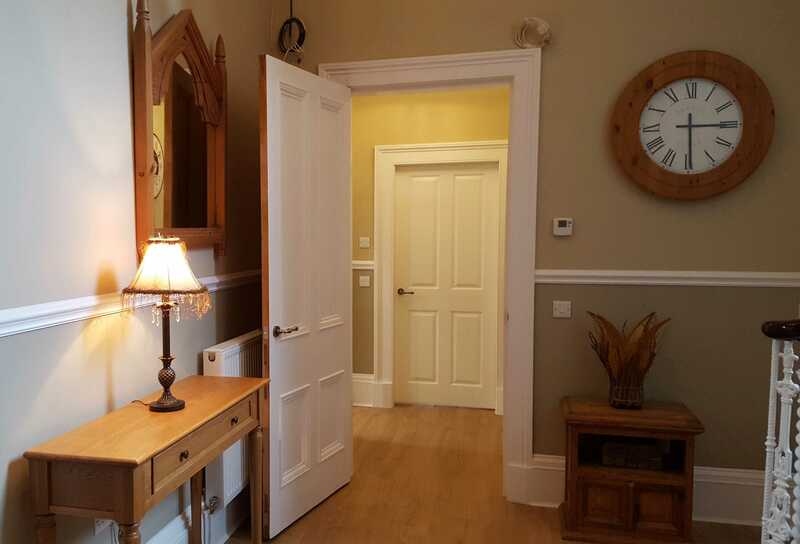 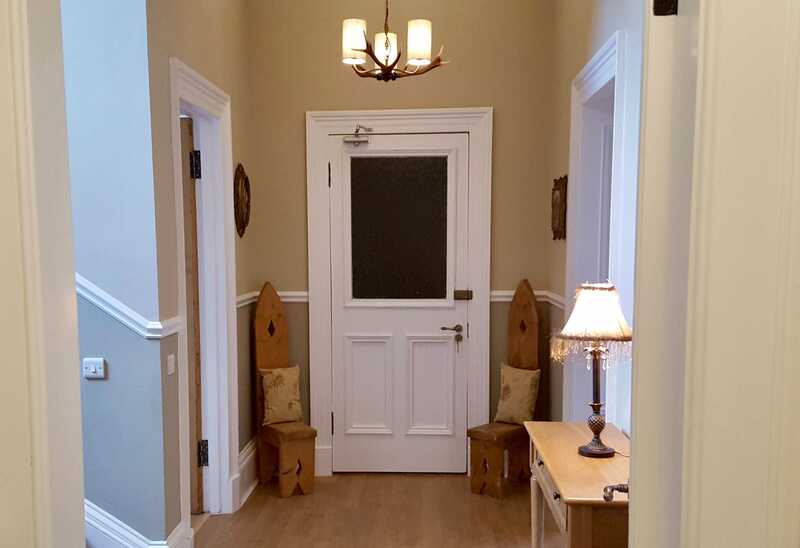 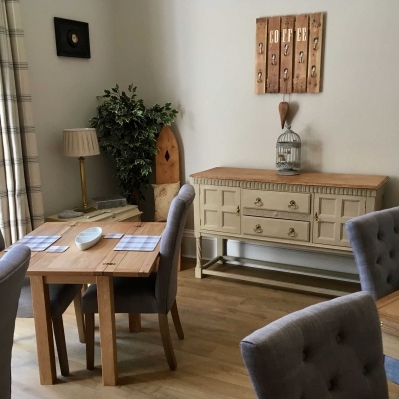 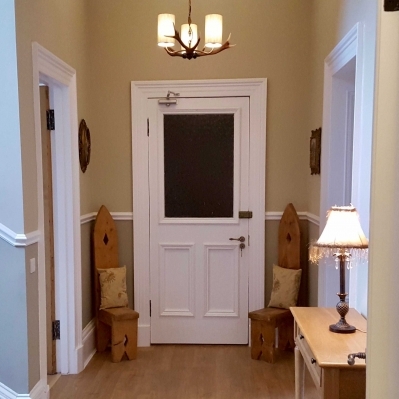 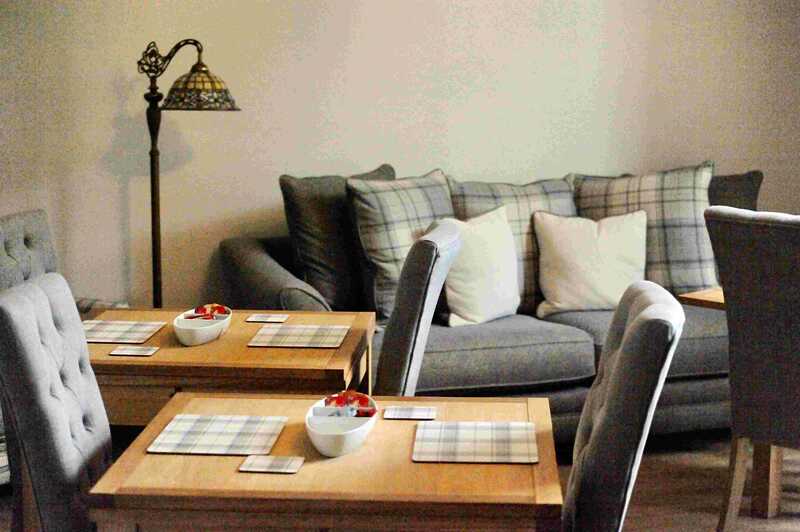 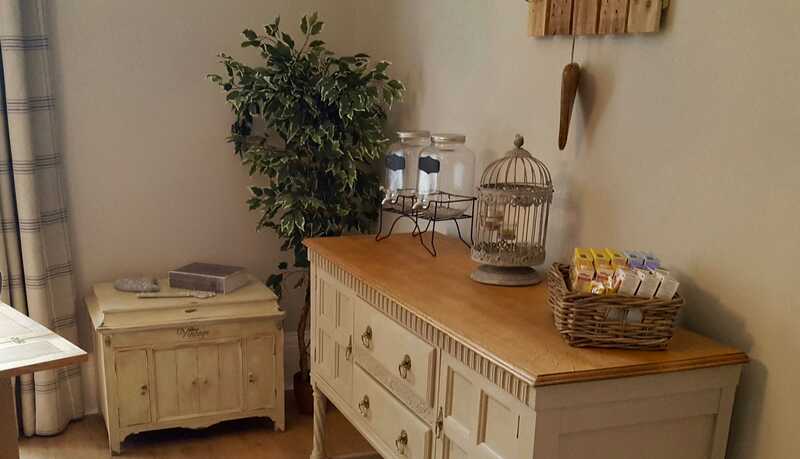 The Huntingdon is a small family run bed and breakfast, offering friendly and relaxing surroundings for your stay as well as high quality accommodation. 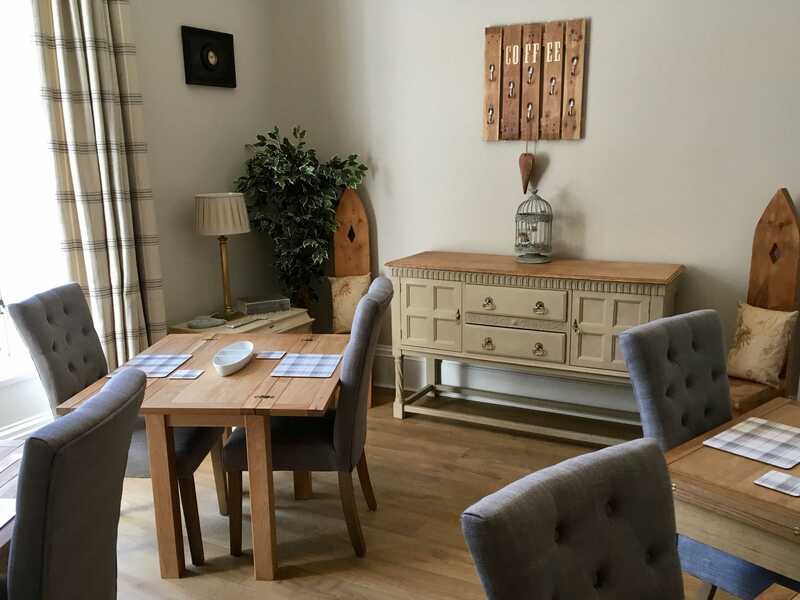 If you would like to receive any promotional information or just want to keep up to date on whats going on then you can register for our newsletter below. 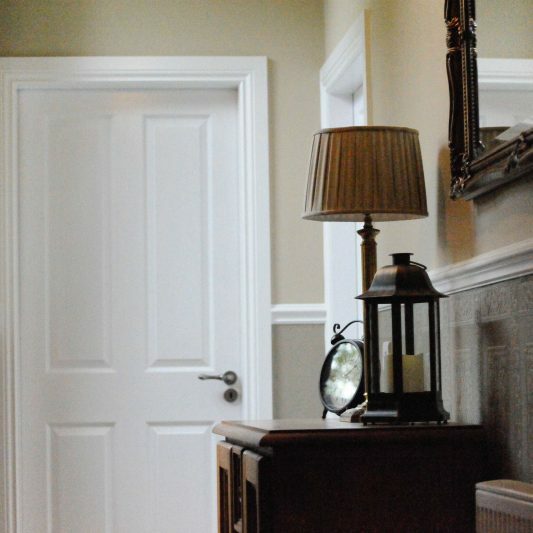 At The Huntingdon we have four rooms available, two Doubles and two Twins. 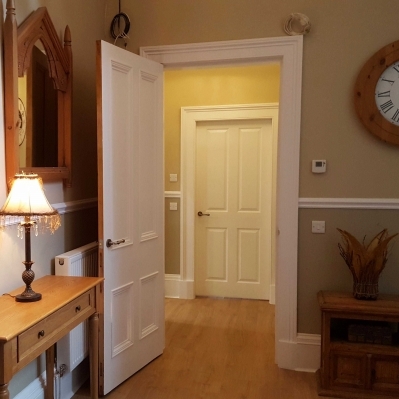 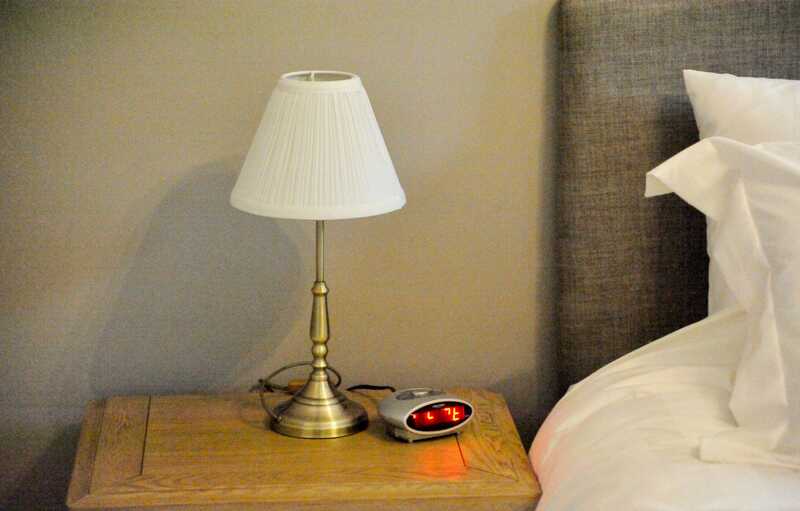 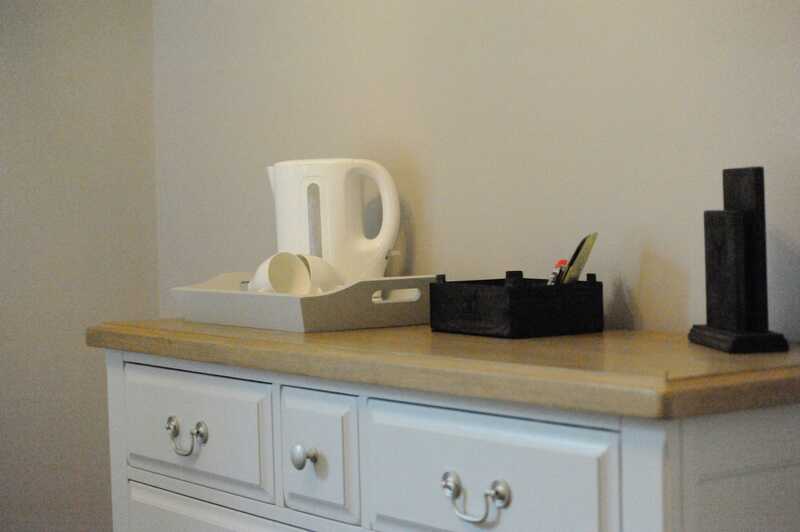 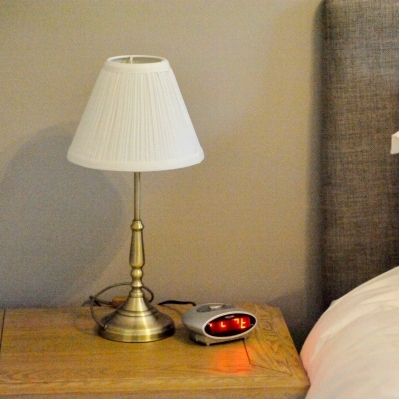 Every room has secure entry either using the supplied key fob or key code provided. 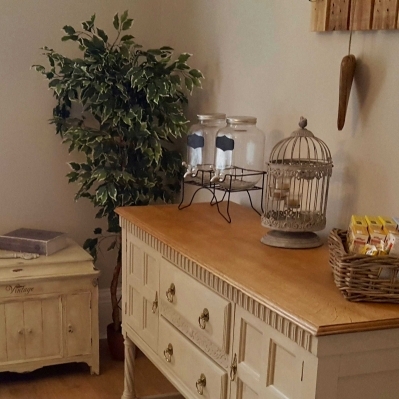 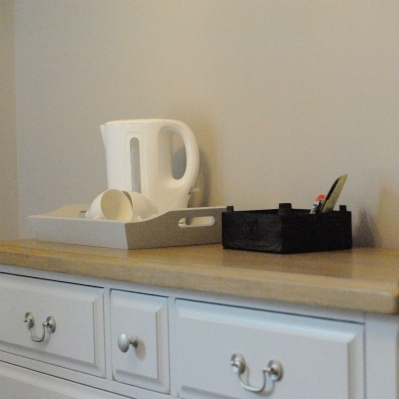 All rooms are En Suite with tea and coffee facilities available.